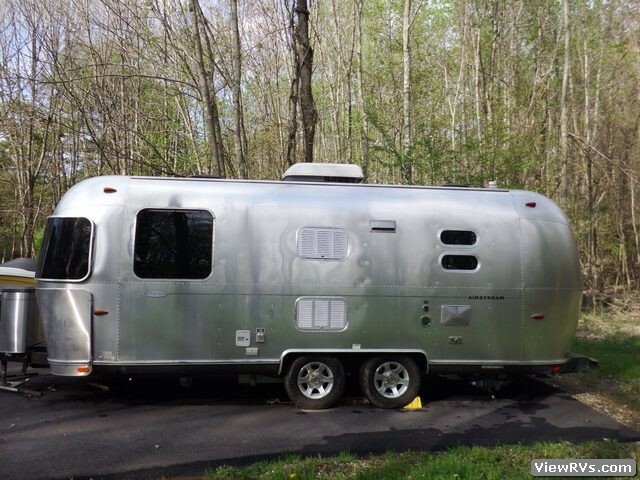 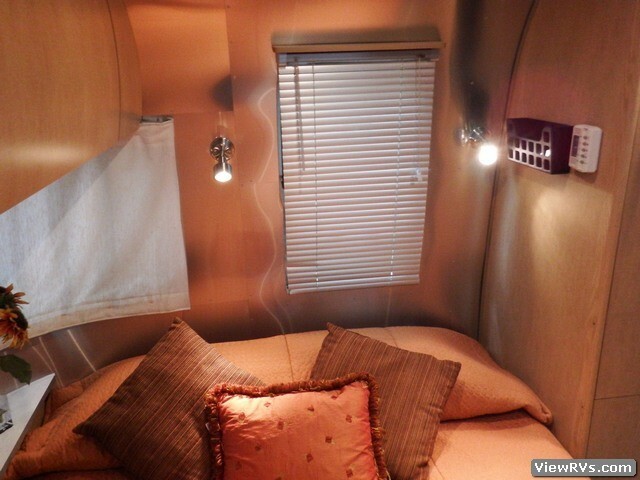 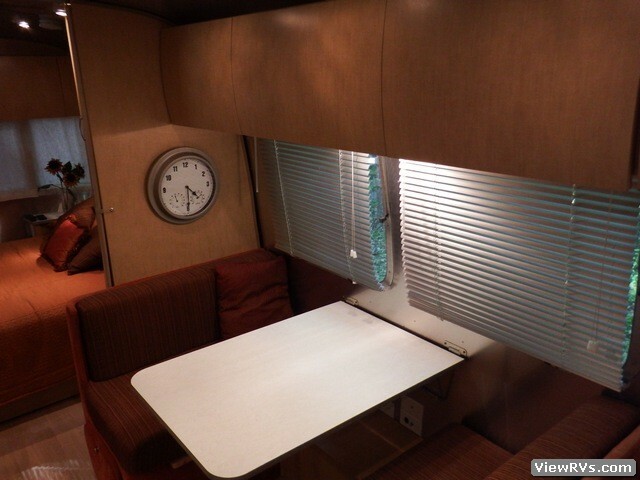 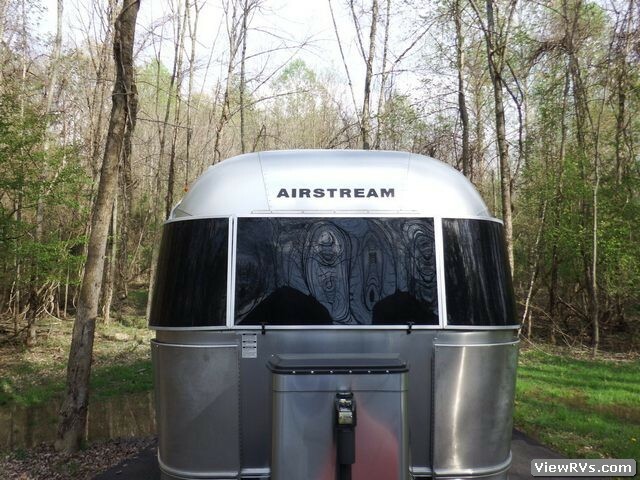 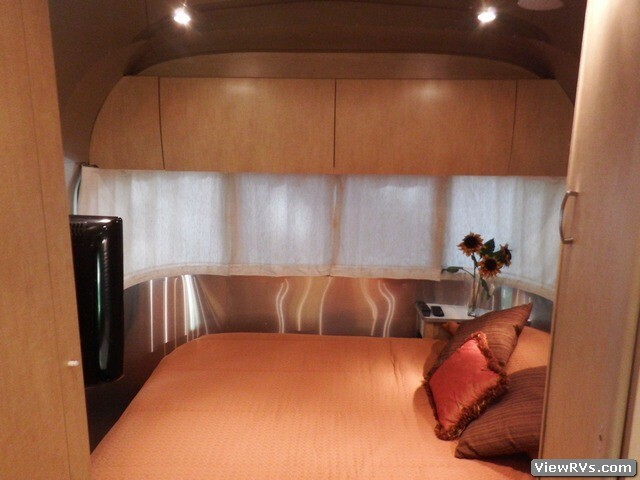 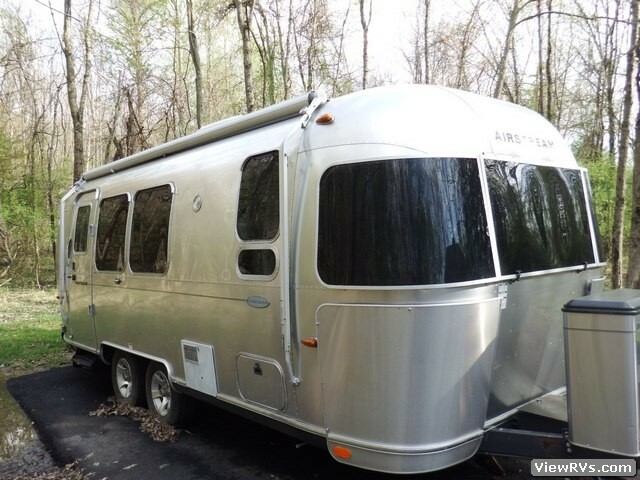 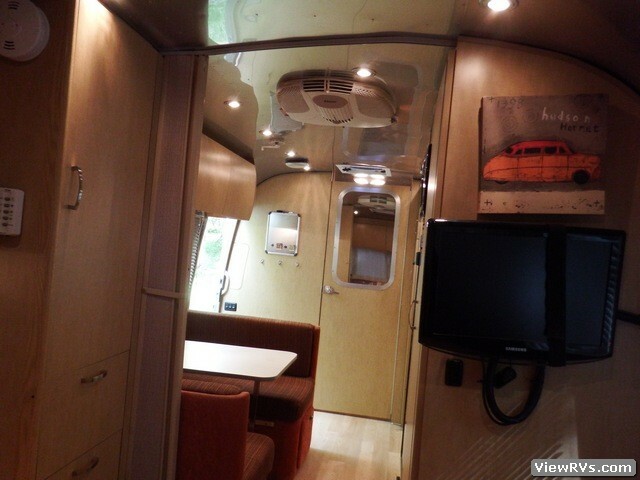 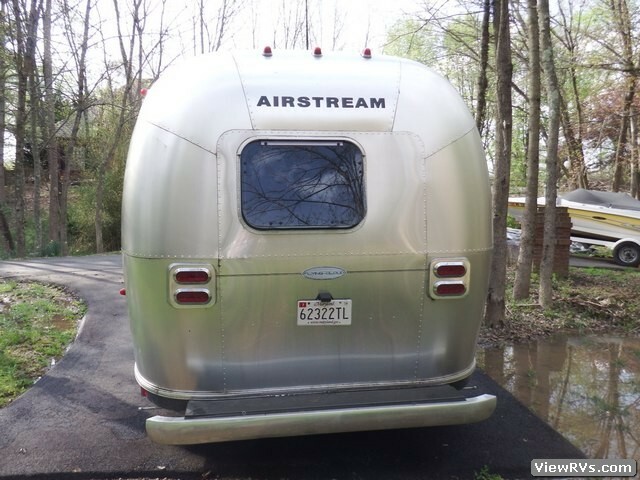 2009 Airstream Flying Cloud 23FB Travel Trailer Exhibit "A"
2009 23FB, queen side wall, Flying Cloud in excellent condition, only used a few times. 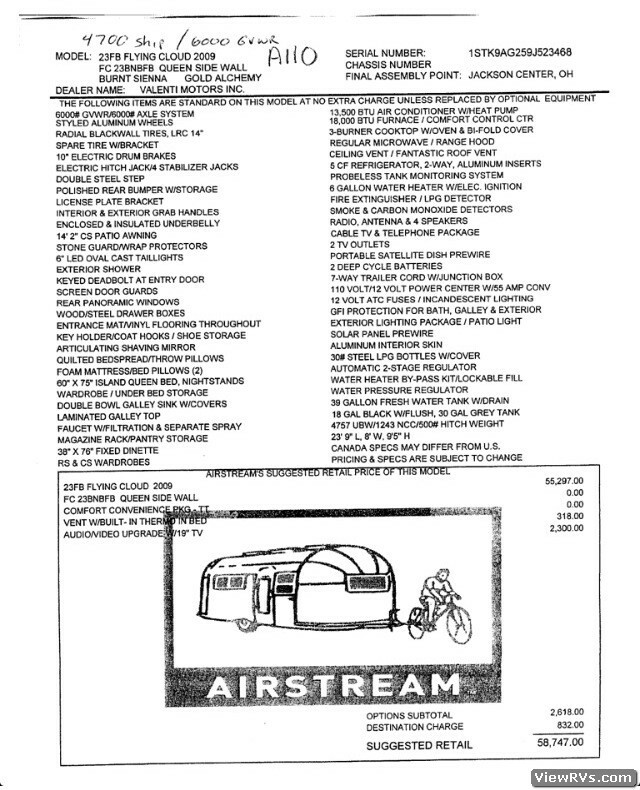 Purchased summer 2010 new, still in wrapper. 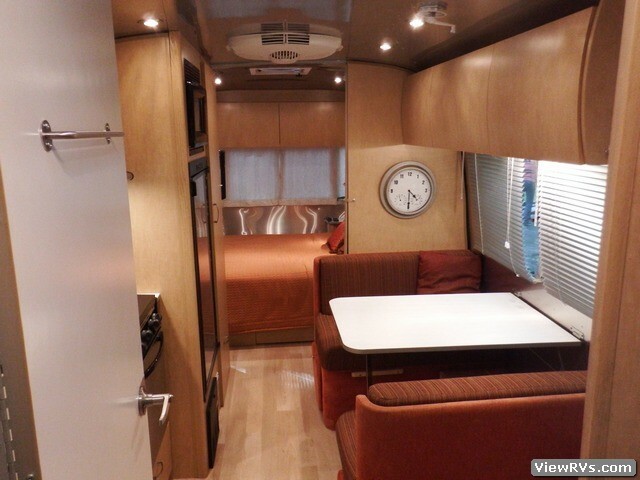 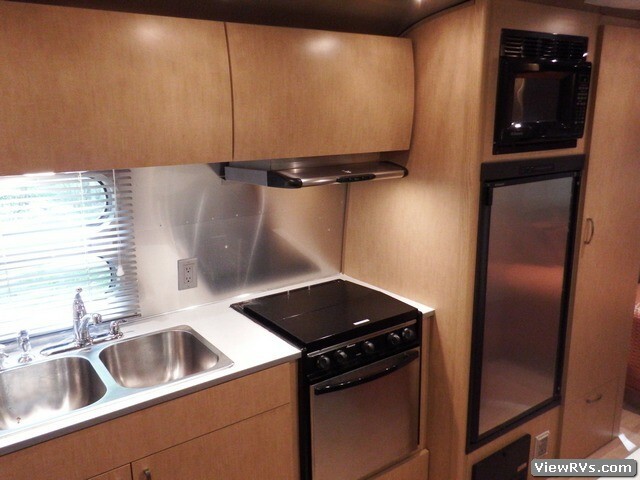 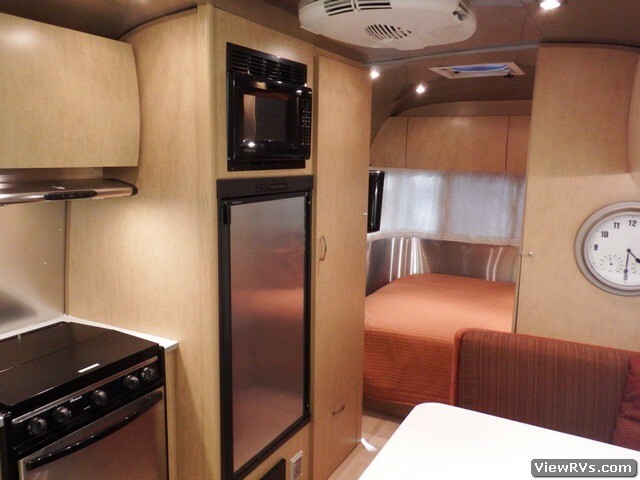 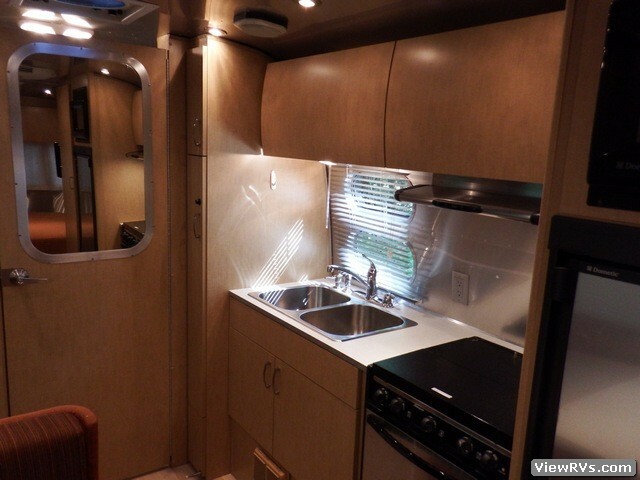 Beautiful Burnt Siena/ Gold Alchemy interior, comfort convenience package, audio/ video Upgrade packages/ 19' TV, extra vent w/built in thermo in bed, 2 Fan-Tastic fans, hitch and tow bar included w Bluetooth electric break controller for tow vehicle. 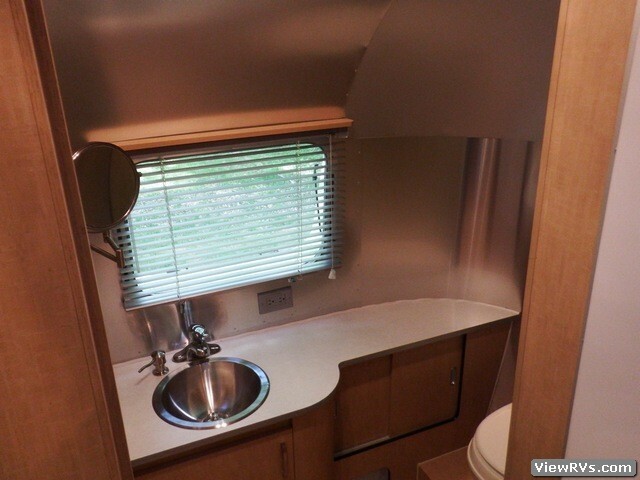 Spec sheet and photos.